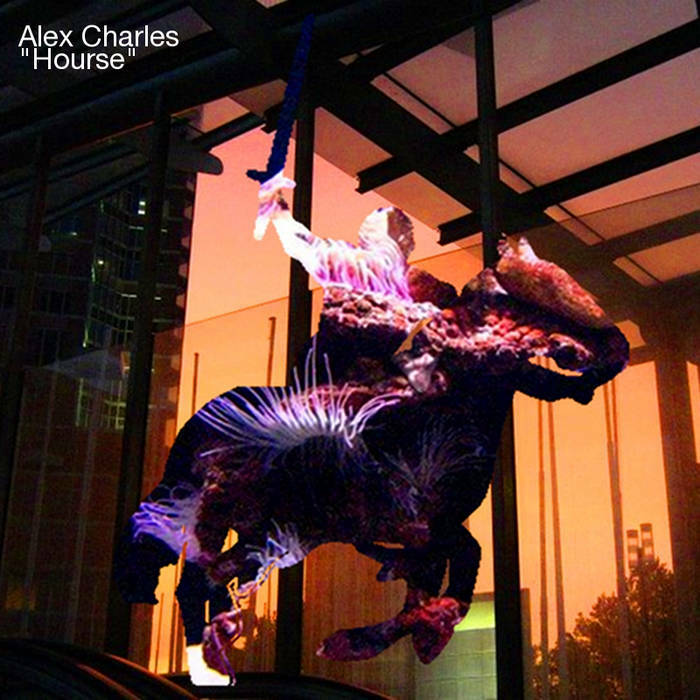 "Hourse" is a collection of pieces by Alex Charles, built around loops recorded on small portable instruments (thumb pianos, violin, accordion, percussion, larynx). Each piece follows a singular direction as loops are gradually accreted live to make fascinating polyrhythmic constructions. Alex Charles performed for a long time as Thee Moths and sometimes as Thee Alex. 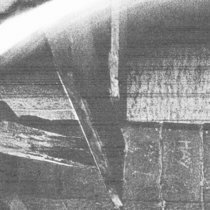 This new project Alex describes as "simultaneously more simple and more complex" and I'm delighted to present it on Linear Obsessional. 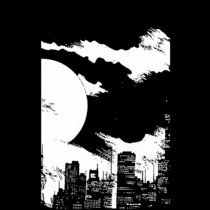 All music composed assembled and produced by Alex Charles.